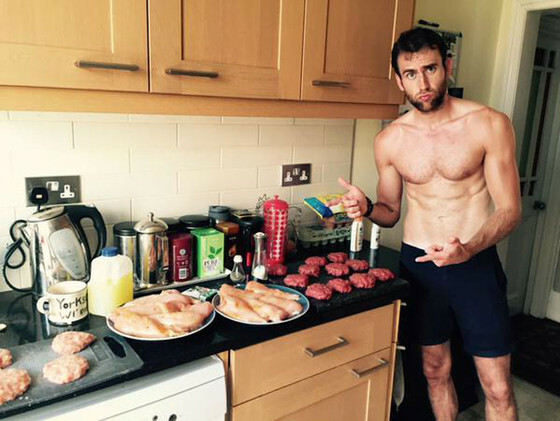 Thursday Morning Man: Matthew Lewis! 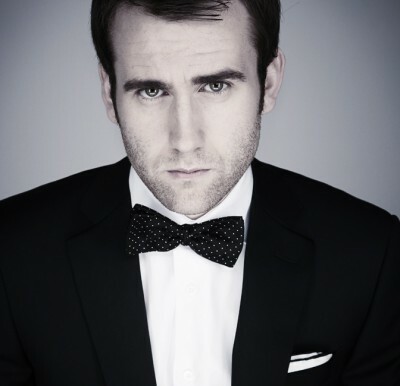 At 25, Matthew Lewis is best known for playing Neville Longbottom in the Harry Potter films but he’s done lots more. 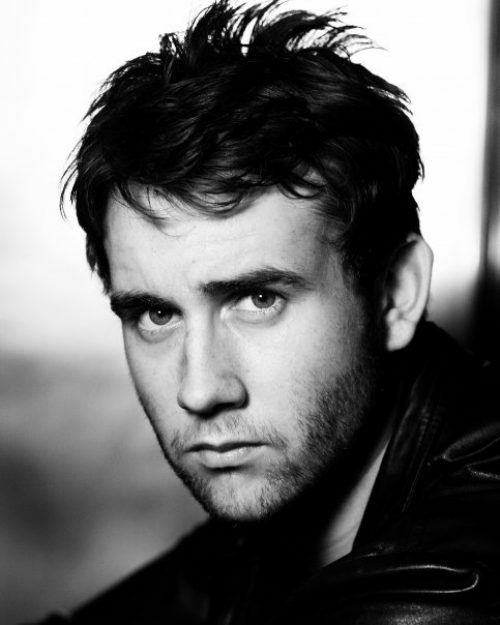 He also played Jamie Bradley in The Syndicate and Corporal Gordan “Towerblock” House in the BBC Three comedy drama Bluestone 42. 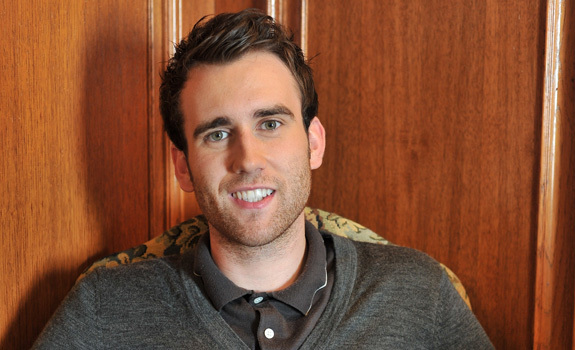 The handsome lad is on the cover of this month’s issue of the UK gay magazine Attitude and has landed his biggest movie role since Hogwarts in upcoming romantic drama Me Before You. A bit too hairy for moi…. 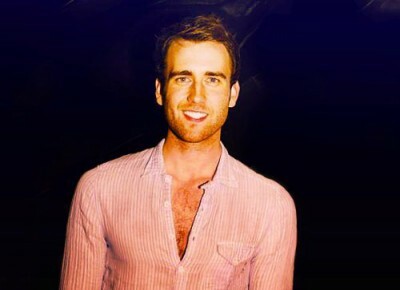 I’ll take him off your hands Michael.. Love hairy chests! If you’re referring to his facial hair, Michael, it works for me. And that 4th image with his spread hairy legs. Delicious!